Via dit ambitieuze project proberen we samen met duizenden vrijwilligers meer te weten te komen over de invloed van de darmflora op welzijn en gezondheid. 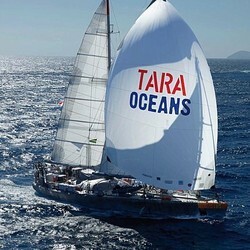 The Tara Oceans expedition provided estimates on the species, genetic and functional diversity of microorganisms living in the oceans, how much these species interact with each other in mutualistic, parasite-host and prey-predator relationships as well as the impact of the environment in the structure of these ecosystems. Take care of your friends and you never have to feel lonely ever again! 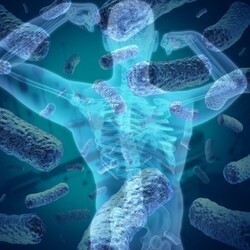 The Raes Lab combines large-scale, next-generation sequencing with novel computational approaches to investigate the functioning and variability of the healthy human microbiome at the systems level and study its alteration in disease. 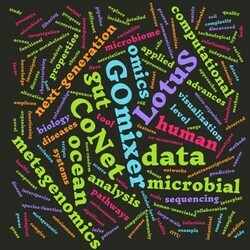 We focus on the development of computational methods for the analysis of (next-generation) sequence data and the investigation of community properties from metagenomics, metatranscriptomics and meta-metabolomics data, which are applied in a wide range of environments (gut , ocean, etc. ).